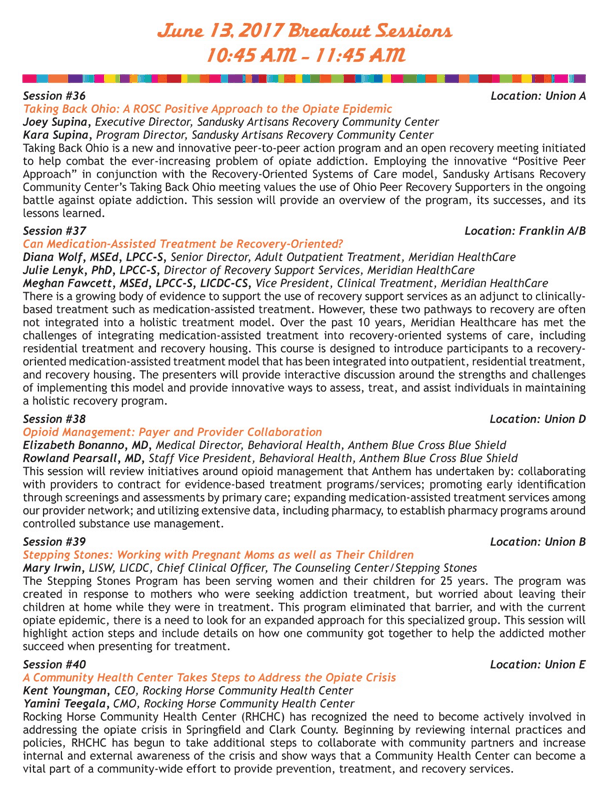 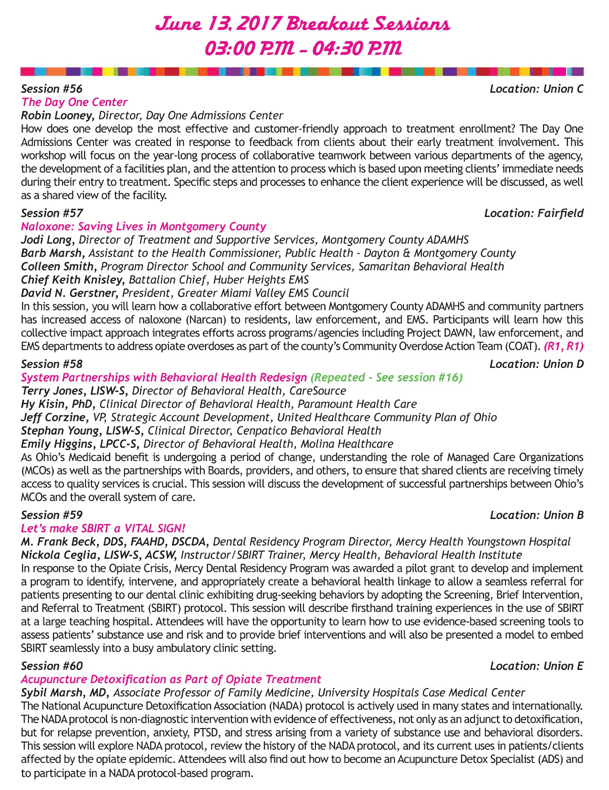 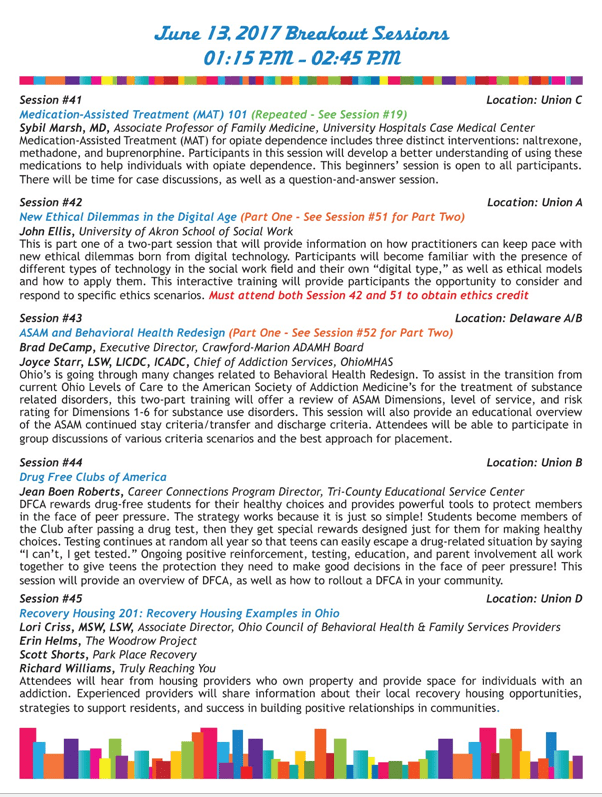 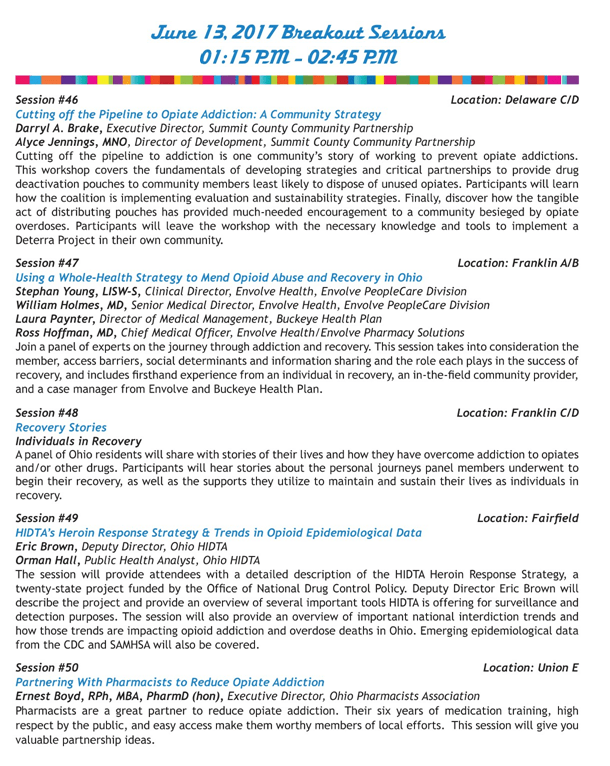 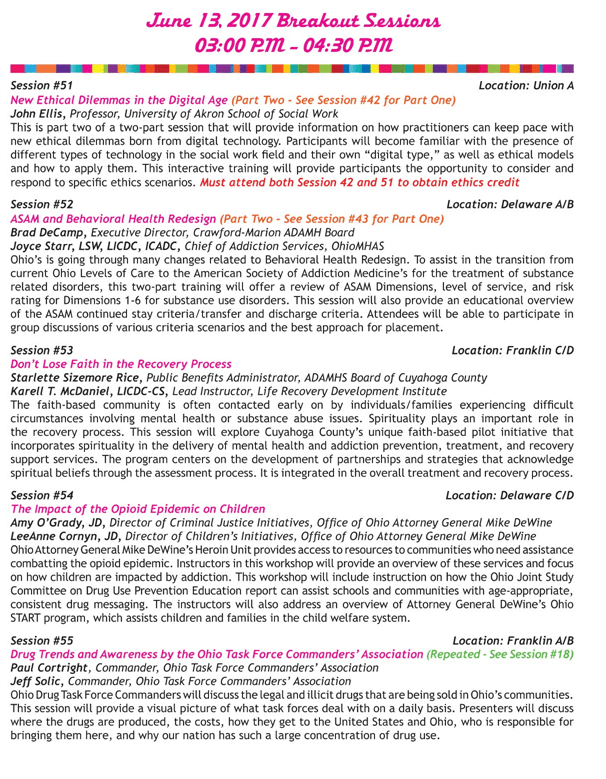 In a time, where Opioid Addiction and finding the best way to win the war is in the news every day, the OACBHA Ohio Opiate Conference is a great way to hear how different agencies across the state are getting creative in how they approach providing access and care to our communities. 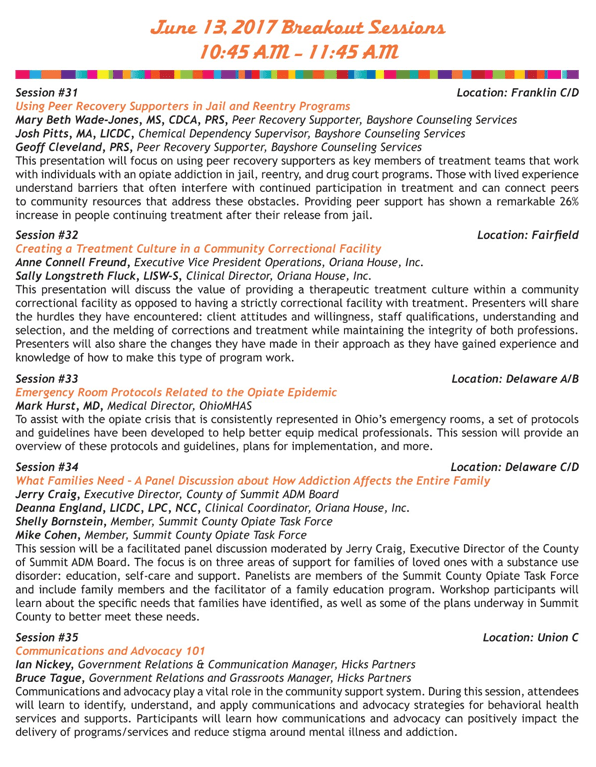 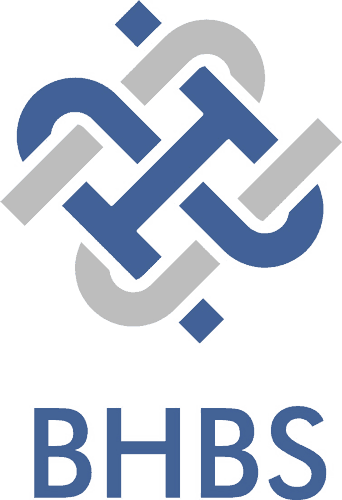 It’s an opportunity to hear how the state plans to aggressively address the growing issue. 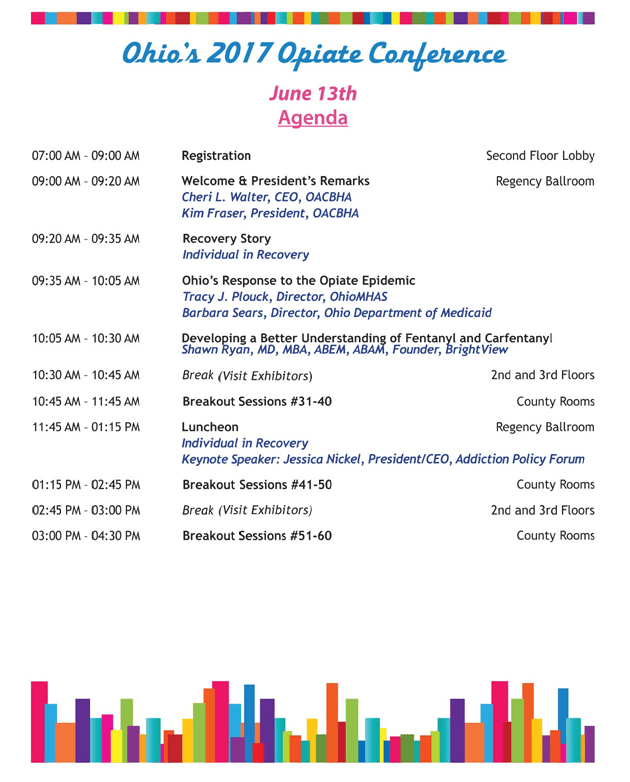 See below for today’s schedule and sessions.